Sean Szymkowski March 8, 2019 Comment Now! The Mercedes-Benz 300SL Gullwing of the 1950s and early 1960s remains an iconic sports car of the last century. This weekend two of them will flock to one place. The brand announced chassis number 43 and 44 will be on display at the Amelia Island Concours d'Elegance in Florida. Mercedes-Benz only shared photos of no. 43, which is in barn-find condition and completely unrestored. According to information from Mercedes, this 300SL was shipped to Miami, Florida, in 1954, and was on the road for just 10 years. 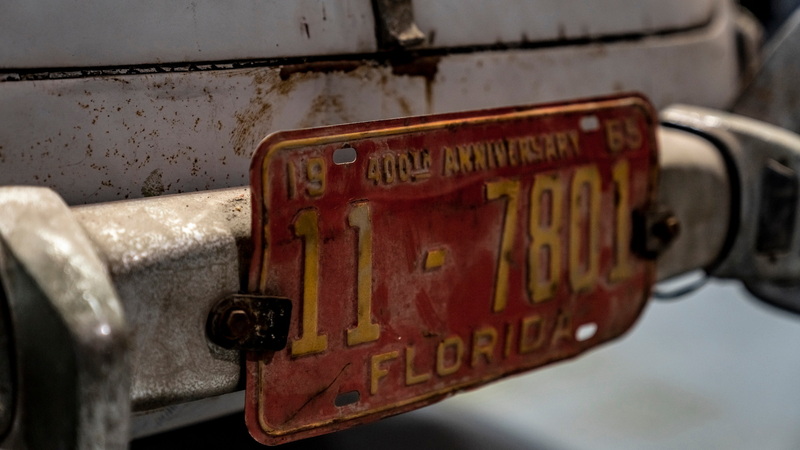 At some point, it was unregistered, stripped of its factory blue color, and primed for a repaint. The prep work was as far as it got, and it remains in its original condition minus a paint job. 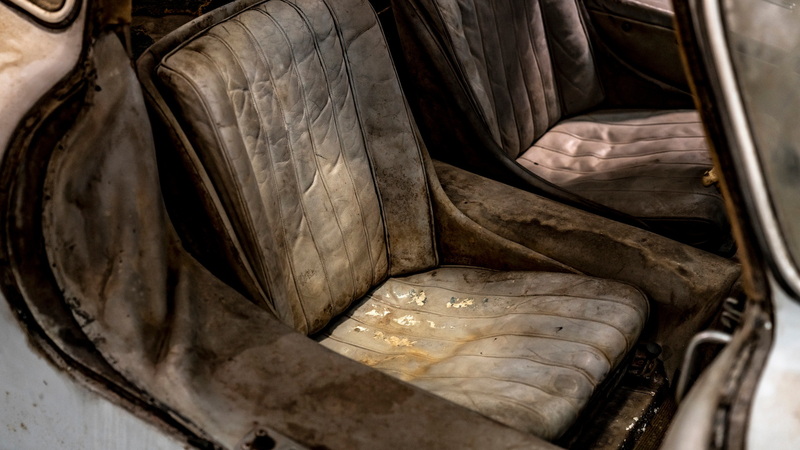 Attendees will get to see the car with its original body parts, glass, gray leather interior, and factory-correct Englebert Competition tires. Mercedes-Benz Classic completely restored no. 44 to the exact specifications in which it was ordered back in 1954. 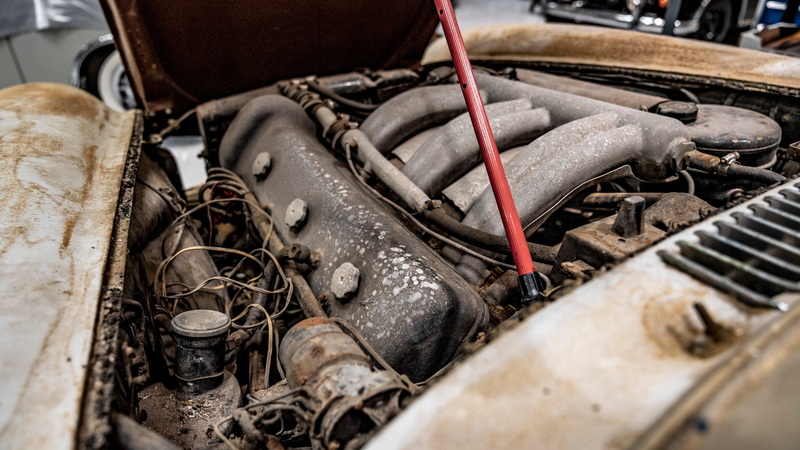 The restoration process included a handful of handcrafted parts, such as the badge, exhaust manifold, gear selector, and valve cover with magnesium paint. Today, collectors treasure the classic German sports cars, and they often sell for at least $1 million at auctions. Mercedes, noting the 300SL's significance, is set to look back on the banner sports car for its next SL-Class. 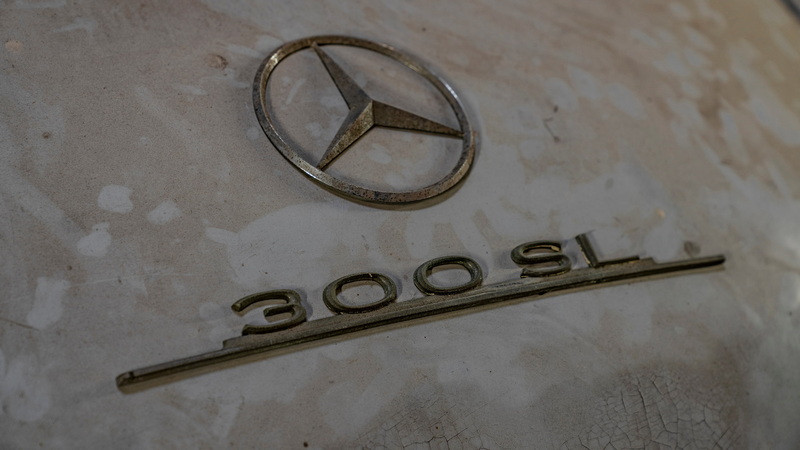 In January, Gorden Wagener, chief Mercedes-Benz designer, said the next SL will very much embody the 300SL's spirit. Don't expect gullwing doors to make a comeback, but we should expect more of a "wow" factory, per the designer. Another source said the next SL's proportions are vastly different than what we've come to expect with the current car. The Amelia Island Concours runs through March 10. It's one of the top classic car shows of the year. 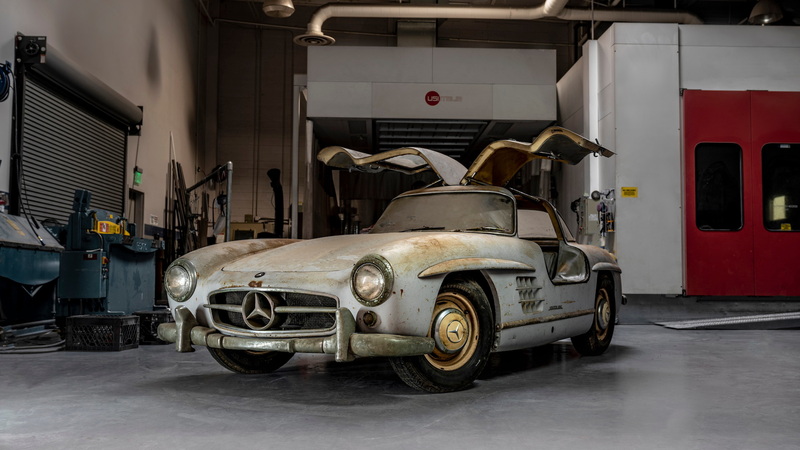 The unrestored 300SL will be part of the "Barn Finds" collection, while the restored model will sit alongside other pristine Mercedes-Benz cars. The event also hosts a high-dollar auction, but neither car will be sold.